How many faces can you recognise without the names? 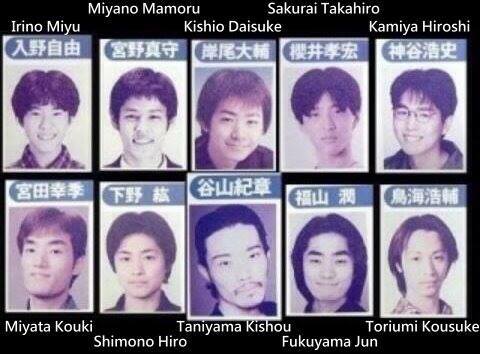 Miyata Kouki, Shimono, Kishio and Sakurai look fairly similar to their current state. But Kishow... what happened? lol.